Trying to keep up with trig can be hard at first -- suddenly you're learning new terms like sine, cosine, and tangent, and having to figure out more triangles than you ever cared about. Fortunately it's just like any other math -- follow a set of rules, understand why it works how it does, and you'll be fine. 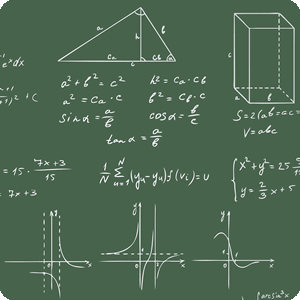 Check out the lessons below if you need a refresher on trigonometry topics. Do you remember the double angle formulas?